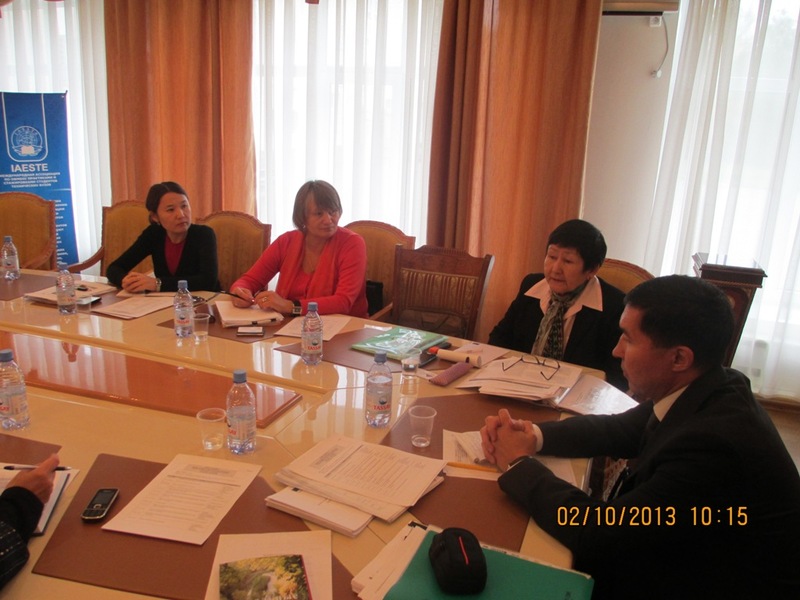 (regional and national priorities for Structural dimensions for all the countries of Central Asia). Create and start the implementation of a system for ensuring quality of engineering education in Central Asia with the final accreditation of engineering programs: this system will be based on European (EUR-ACE standards and associated quality requirements and procedures and will have an advantage experience in European higher education (through ENAEE) and efforts in Kazakhstan (KazSEE). 1. 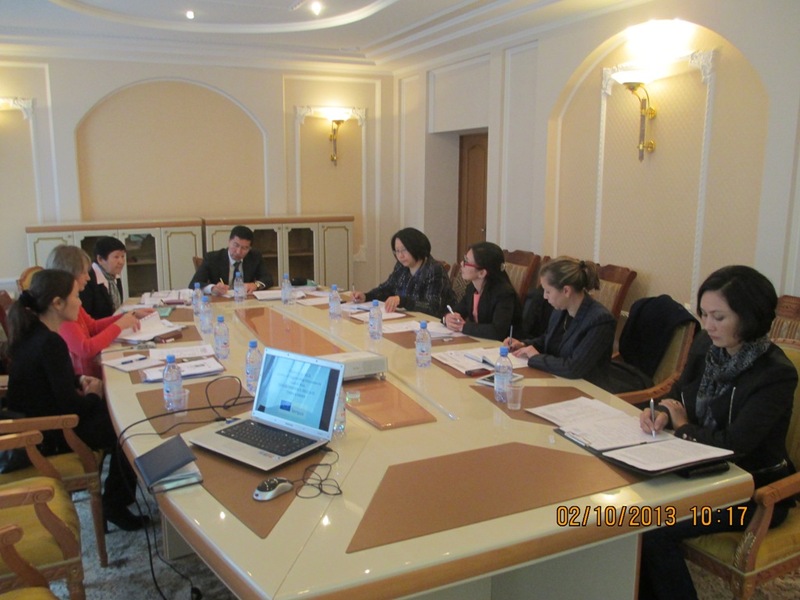 Creation of communities on engineering education (in Kazakhstan – strengthening KazSEE) and Regional Federation of EES in Central Asia partnership with SEFI and IFEES. 4. Conduct several trial accreditations for testing of the first projects CAEAS. 5. 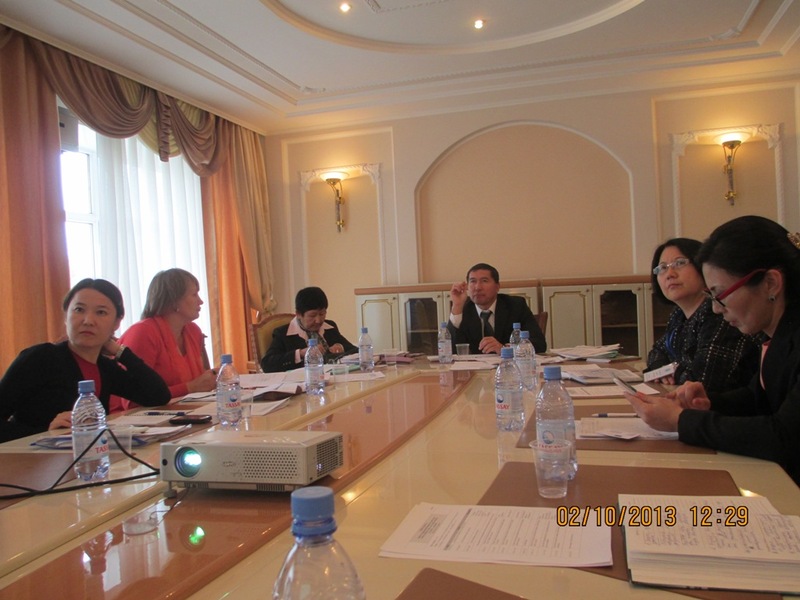 Formulation of technical Standards accreditation Central Asia (CAEAS) in Russian and English languages. 6. Holding of the first testing of the (real) accreditation of engineering programs throughout Central Asia. Countries of Central Asia: Kyrgyzstan (KSTU/KG, KSUCTA), Tajikistan (MMIT, TTU), Uzbekistan (TSTU, TUIT). 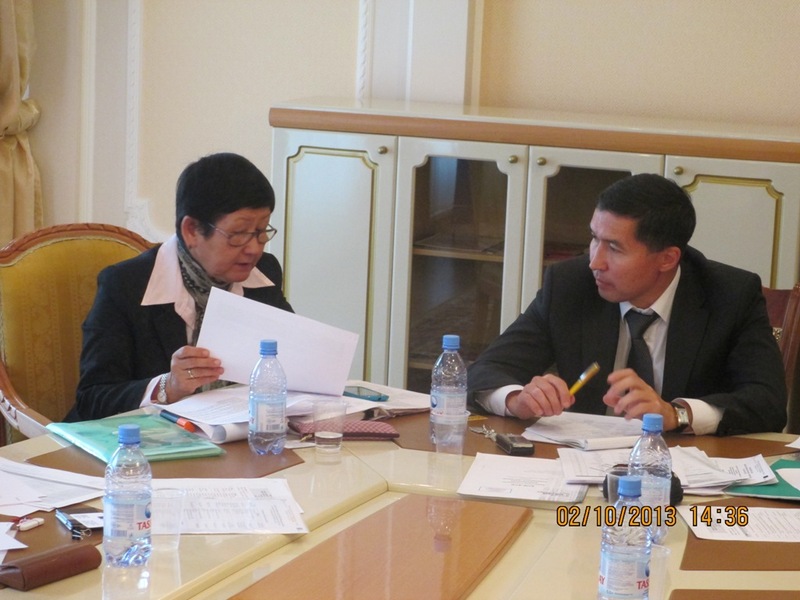 Project coordinator from the University: Cand.Ped.Sci., associate Professor, Director of SRI Smirnova G.M. Director of SRI Smirnova G.M. – Coordinator of the project from KSTU. 1. Director of SRI Smirnova G.M. – Coordinator of the project from KSTU. Next Next post: ANNOUNCEMENT OF EHEF KAZAKHSTAN 2015!